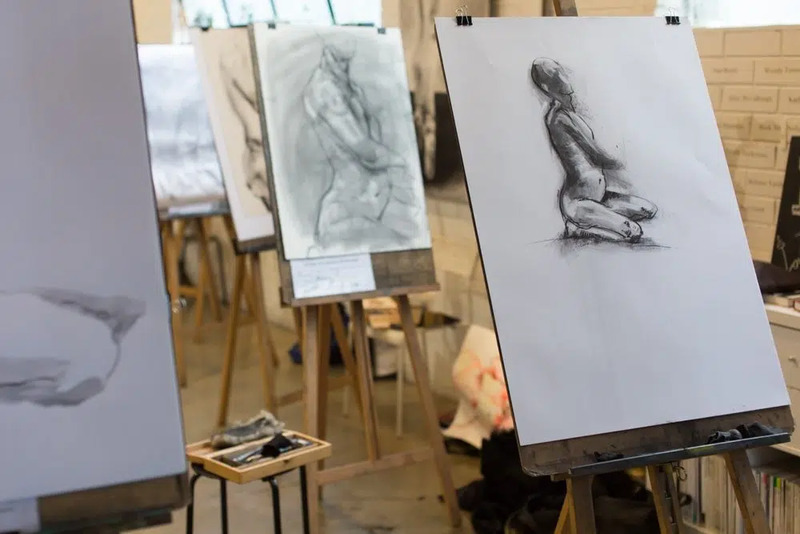 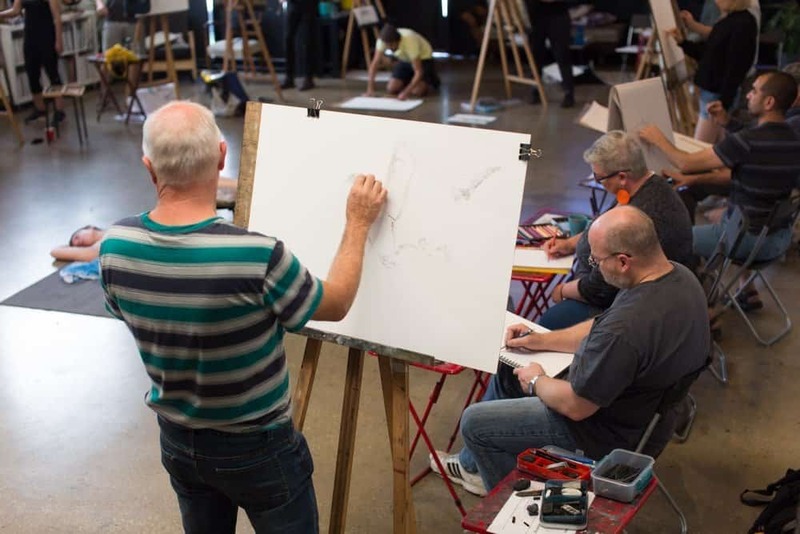 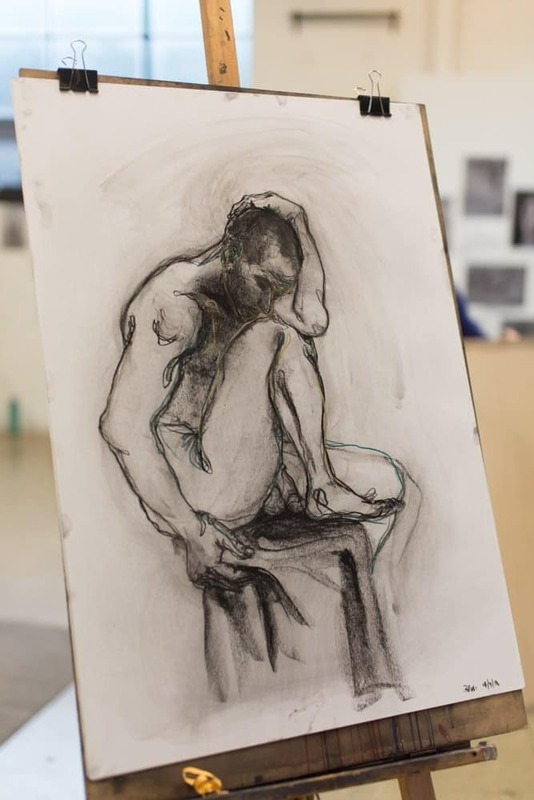 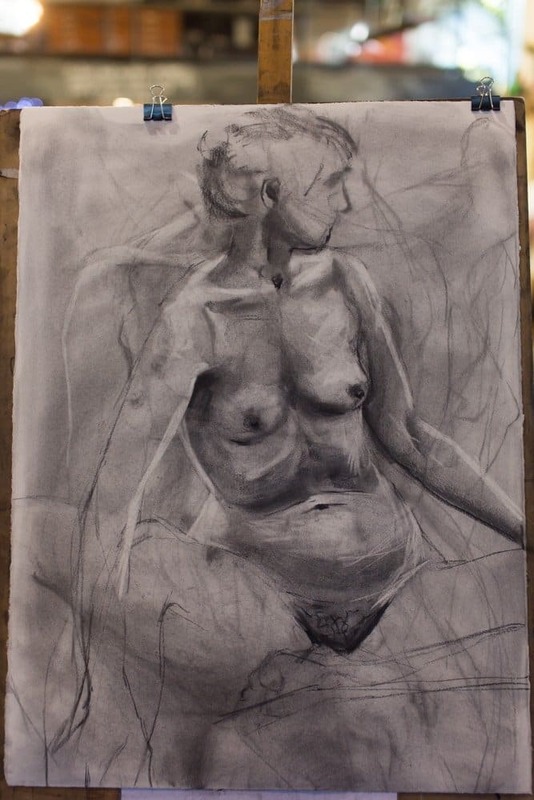 CASUAL LIFE DRAWING returns Wednesday night and Saturday morning this week! 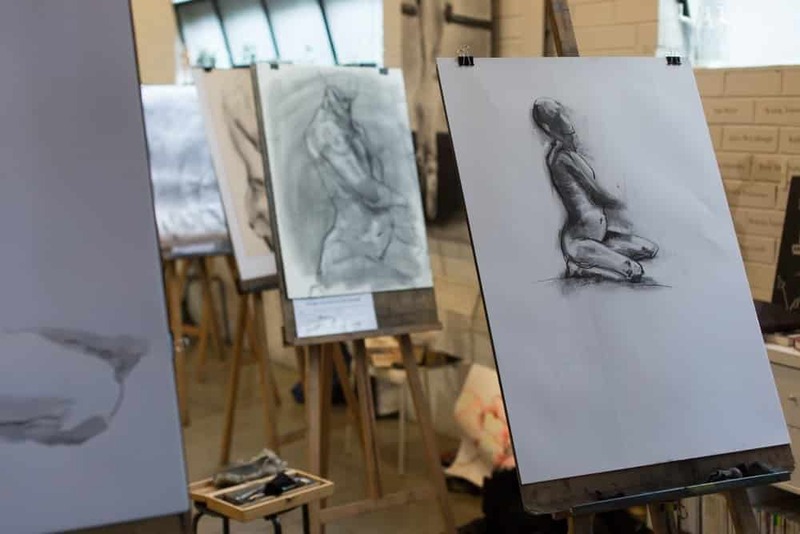 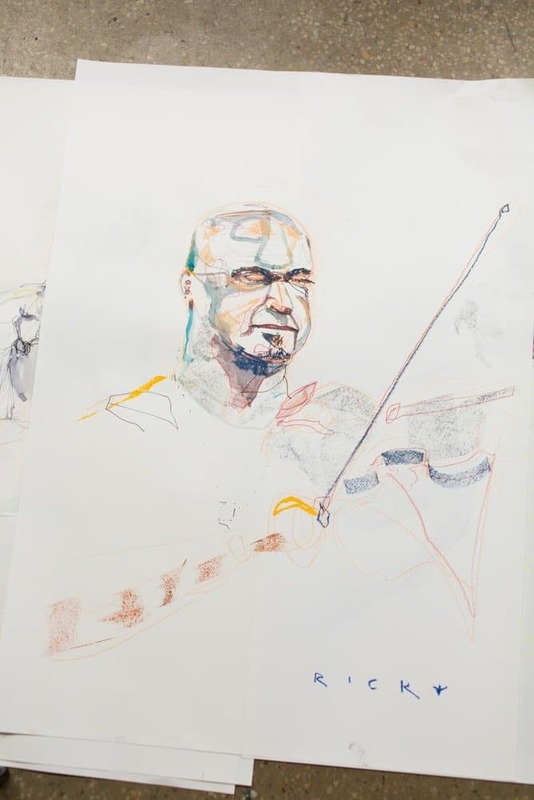 Join us for a wonderful drawing session with a professional model and great company! 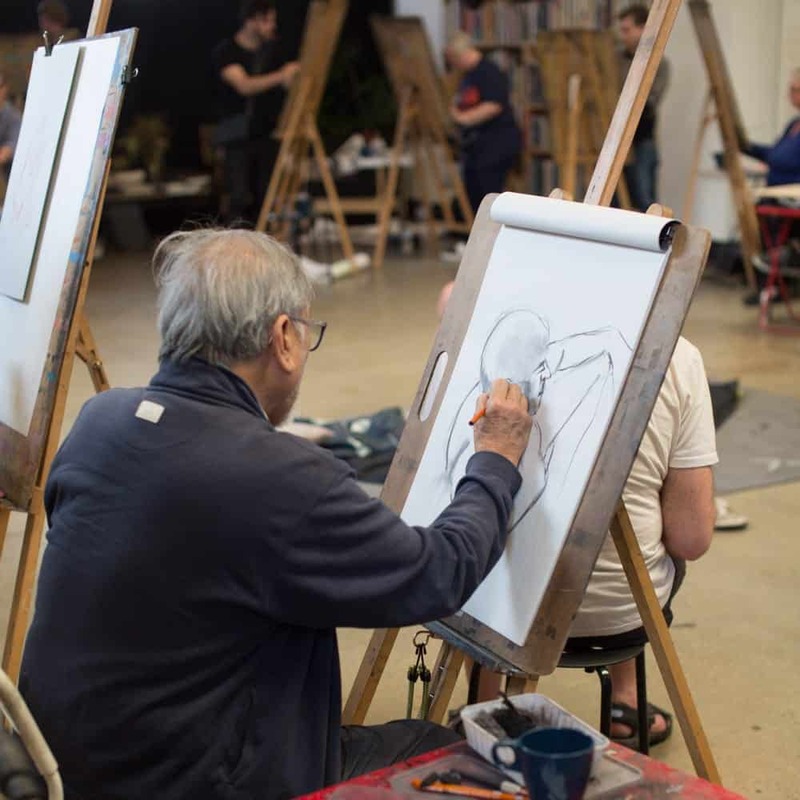 For all the details and to book CLICK HERE.